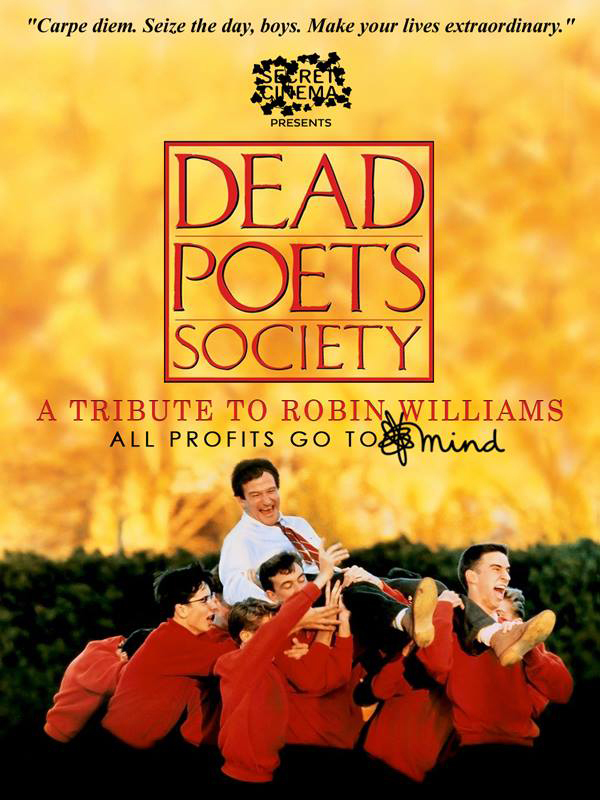 Posted on 14, August 2014, in Film and tagged Dead Poets Society, film, London, movie, Robin Williams, screening, secret cinema, tribute. Bookmark the permalink. Leave a comment.